Not sure what to take to a festival? Help is at hand! 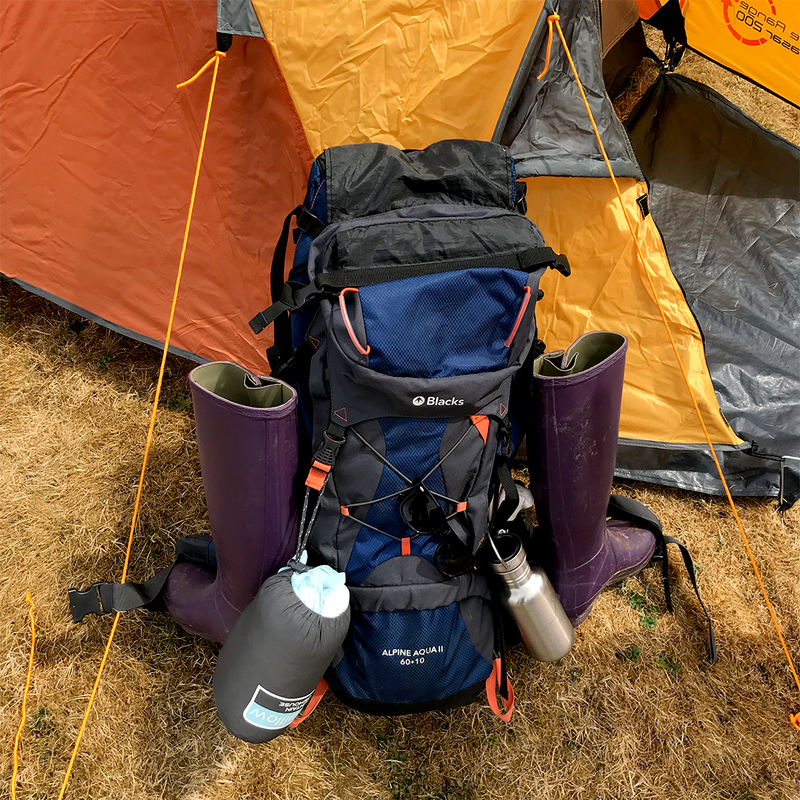 Packing for a festival can be rather a minefield (even for seasoned festival-goers) so we’ve put together a handy guide to everything you need to take. 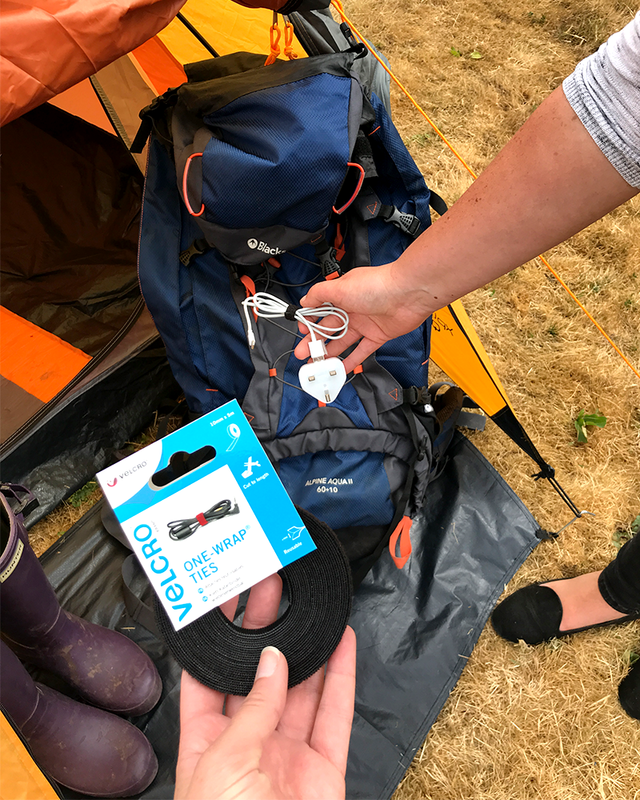 From clothes, food and camping supplies to a couple of handy festival hacks using VELCRO® Brand fasteners, we’ve rounded up everything you need for a weekend at a music festival. And to give you an extra helping hand, you can download our free printable packing checklist to make sure you don’t forget anything! 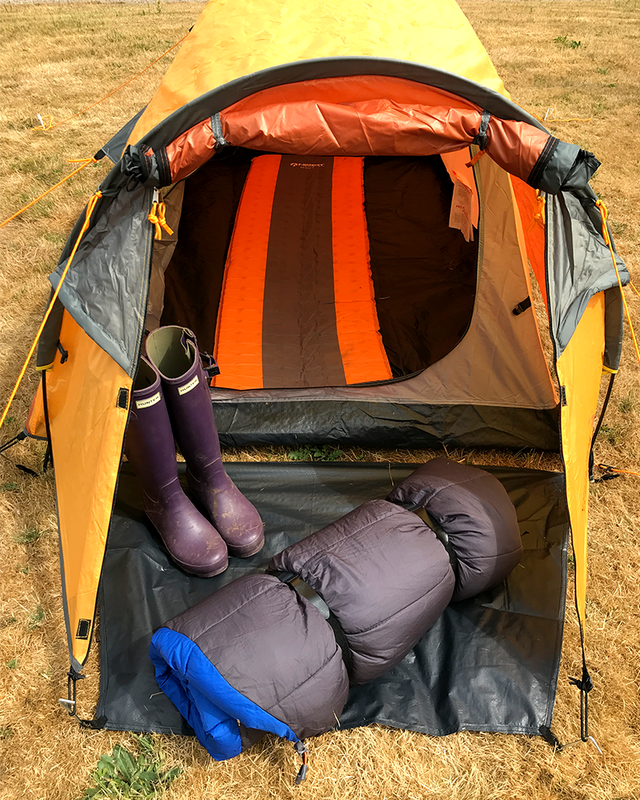 When you’re packing your festival rucksack, our top tip is only pack what you need. Anything else will be taking up valuable space in your rucksack and remember, you’ll have to carry everything you bring with you so it pays to pack lightly. 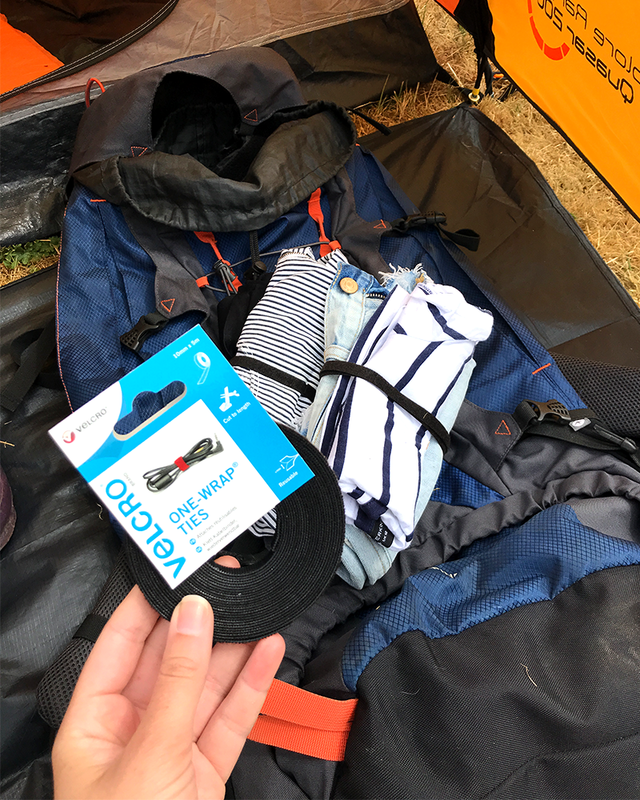 Portable phone charger (and a pack of VELCRO® Brand ONE-WRAP® Ties to stop your charger getting tangled in your rucksack). Top tip: Wrap up an outfit for each day with VELCRO® Brand ONE-WRAP® Ties for easy packing! 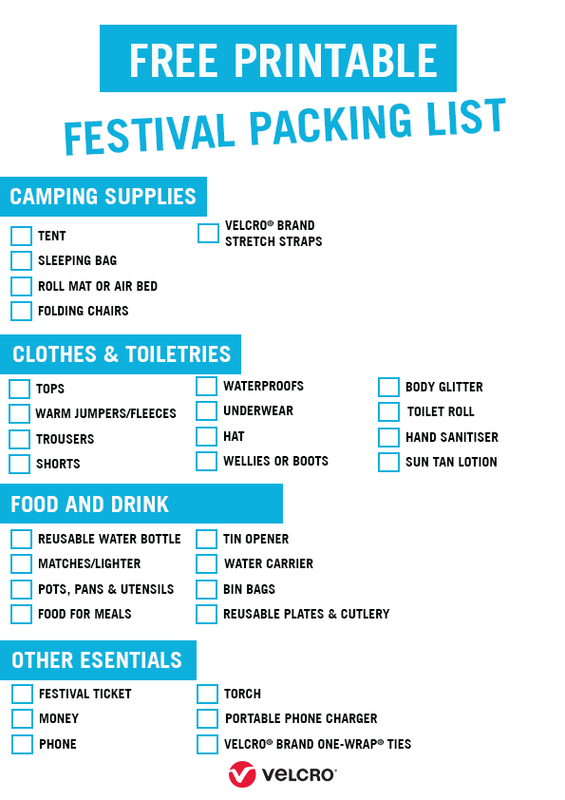 Make your festival packing even easier with our free printable checklist! Download and print it for free, then tick off each item as you pack it to make sure you don’t forget anything! Want more festival tips and advice? Stay on our blog or check out our Instagram feed!